Why get an Organic acne treatment? An organic acne treatment is not only suitable for teenagers but also for people who are dealing with recurrent pimples and blackheads. At our spa, we take specific care to your global health and only use all-organic and toxin-free products. 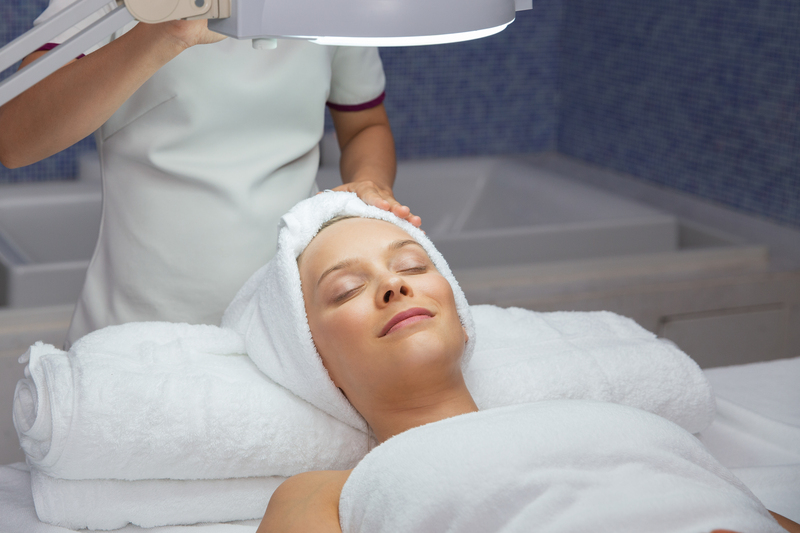 Acne facials are recommended for clients prone to uneven complexions or oily skins. 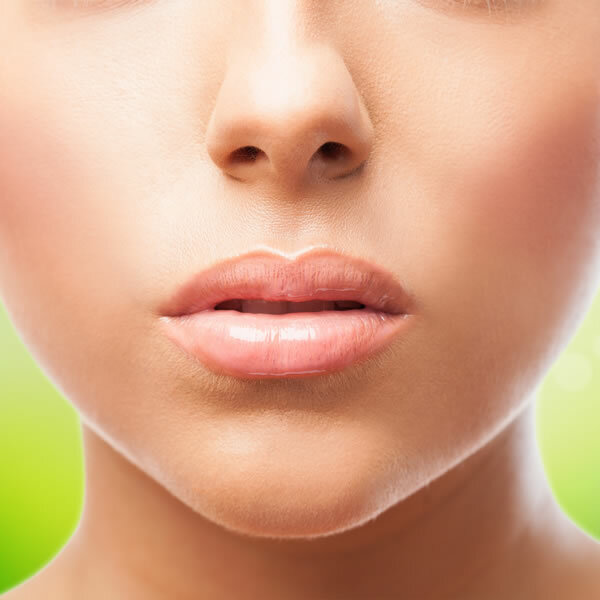 Both men and women can take advantage of the benefits of an organic acne facial at Heedspa Miami Beach. Our 100% natural protocol incorporates a combination of massages, steaming, deep cleansing, black and whiteheads extraction and successive healing masks and moisturizers. To rid the skin of excess oils and stimulate circulation, our treatments for acne employs deep-pore and deep-tissue cleansing, just like all other deep cleansing facials. However, to protect our customers from toxic chemicals or endocrine disruptors, we only use 100% organic products. An organic acne treatment begins with a consultation. You fill out a form with questions about your skin concerns, diet, water intake, current skin care products, previous spa services and if there are supplements, drugs, and products you are currently using. You should answer to the best of your knowledge and ask all the questions you want. At this point, our therapist will help you choose the right type for your customized facial treatment. He will inform about all the benefits of our organic line of products as well as about all the virtues of each plant. Together you will determine which protocol is the best adapted for your skin. He will also help you decide which home regimen best suits your needs. The therapist starts by wrapping your hair in a towel or headband to keep active products off of it. Then, he will cover your eyes with cotton rounds and look at your skin under a magnifying lamp. Afterward, he will analyze and determine your skin type (acne, firm, hyperpigmented, or sensitive skin). During this time, he will give you a detailed explanation of their observations and findings of your skin. Once a clear analysis of your skin is established, he will recommend the appropriate products and suggest the customized procedure and specific products for you. Finally, together you will agree upon the organic acne treatment, and then proceed to begin the facial. Now just relax and let’s magic operate! Application of Organic Clear Skin Probiotic Cleanser and warm water placed on sponge, then gentle to firm swiping motions begin on the face, neck, and the decollete. This protocol will cleanse, calm, purify and detox the skin. Also, minimizes the appearance of blemishes. The cleansing is done two successive times. Next, Herbal eye makeup remover will be placed on eyelids to clean them. Then steam is directed on the face for relaxation during cleanse, exfoliation and enzyme treatment to soften any black/whiteheads, and open pores. The process will prepare the face for extractions. Hand application of organic Strawberry Rhubarb Dermafoliant by the therapist. Then, beginning on the face, neck, and decollete, he will perform gentle to firm circular strokes. The massage will rub away surface dead skin cells and impurities. Finally, he will apply a gentle organic enzyme treatment like a mask. Covering your eyes with cotton rounds then looking at your skin under a magnifying lamp the therapist will remove the black/whiteheads one by one. Targeted to your skin type the Organic Probiotic Mask will be placed on your face, neck, and the decollete. Then facial massage will begin by performing relaxing strokes and stimulating skin and facial muscles. After the massage is done, the therapist will gently wash the mask off. Finally, the therapist will apply first the appropriated Natural Serum, then the Eye Serum and finally the Probiotic Moisturizer with Organic Mineral Defense Sunblock. After few minutes, the therapist will apply a Lime Toner for radiant skin. Now, what you only have to do for a long lasting result is to make sure to stay hydrated, drink, drink, drink! Water helps clean toxins and keep your skin healthy. Combine this 50-minute Organic acne treatment with 30-minute LED light treatment at our Spa to boost collagen production, treat existing acne and get rid of your skin face imperfections for good. This entry was posted in Spa news and tagged acne, skin.